What's Your Car Good At? Even though my E46 always has something wrong or broken on it, the one thing it does well is get me places quickly. You wouldn’t think so for something over a decade old with just over 200hp, but the confidence this car inspires when you drive it leads to you getting places a lot quicker than you anticipated. 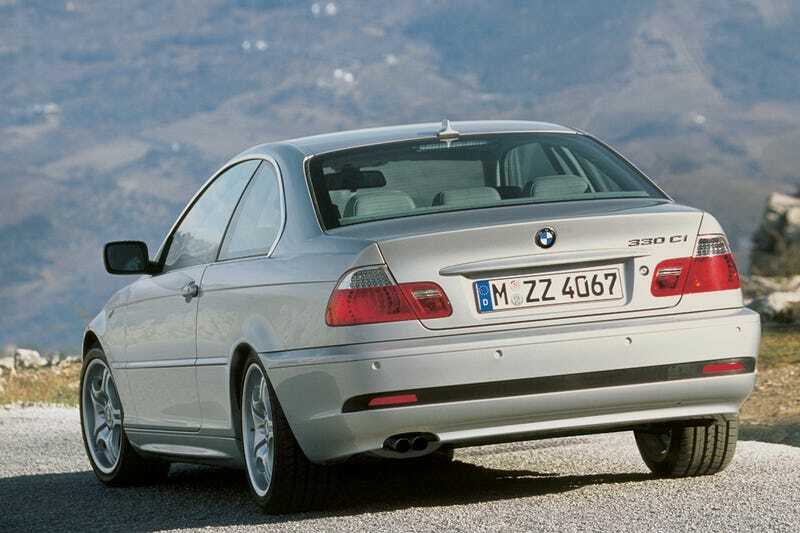 It also helps that the E46 (or at least my example) is very composed at speeds in excess of posted limits. There’s no way I’d cruise at 85mph in my old Cherokee, but my 330Ci makes 85mph seems like 60mph. So, what’s your car good at?